Collect a copy of the police report as soon as possible after the accident. Millions of car accidents occur in the United States every year. Most of these accidents result in severe injuries and property damage, establishing grounds for insurance claims. Car accident claims are made to seek compensation for property damage or personal injuries caused by someone else’s negligence. In order to receive compensation from another driver’s insurance company, you need to prove that you suffered injuries or property damages as a result of negligent driving by the other driver. The insurance company may deny your claim if you fail to prove that your injuries and property damages were a direct result of the insured’s negligence. You will need to provide evidence in support of your claim to the claims adjuster. The police report is one of the most important documents you need to settle your claim. The report may contain a section labeled ‘Contributing Factors’. If the accident occurred as a result of a violation of the state’s traffic laws, the police officer will report that as a contributing factor. Other examples of contributing factors include brake failure, intervening events, bad weather, and a blown tire. In most cases, only one driver is found at fault for the accident. Collect a copy of the police report as soon as possible after the accident. Police officers usually investigate a number of factors before issuing a traffic ticket. For example, they may interview witnesses, note the position of the cars at the time of the accident, and review traffic conditions, weather conditions, the extent of property damage, and skid marks to find out who was at fault for the accident. In most cases, accidents are caused by negligent driving or violation of the state’s traffic laws. 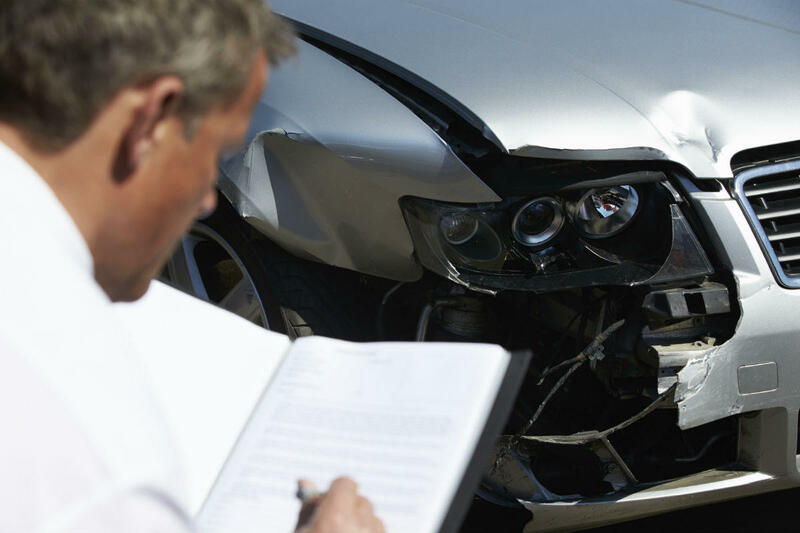 Consider reviewing the accident scene on your own one or two days after the accident. Check for any missing evidence, such as skid marks. Make notes of any evidence the police may have missed. Call our Accident Claim Lawyer for Free 24/7 at (314) 361-4242!